Back in 1990, I was in the Nintendo camp opting for a SNES over the Megadrive (or Genesis) but I often peered over to 16 bit fence to Sega World to see what games they had to entice me with. 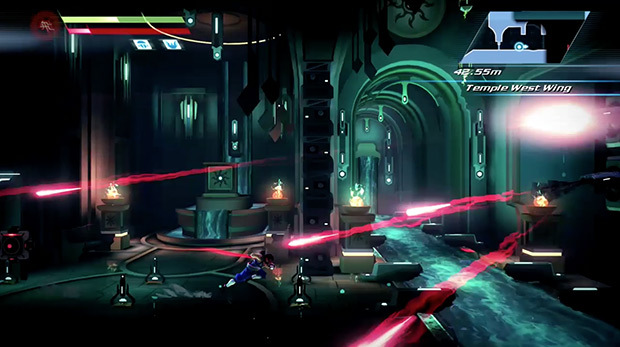 Strider was one of those games. Seeing this futuristic ninja run and a flip his way through the levels slicing and dicing enemies whether they were dog, foot soldiers or giant robotic gorillas I was in awe. I dabbled with the game at friends houses and in arcades but I never truly got any time with it. 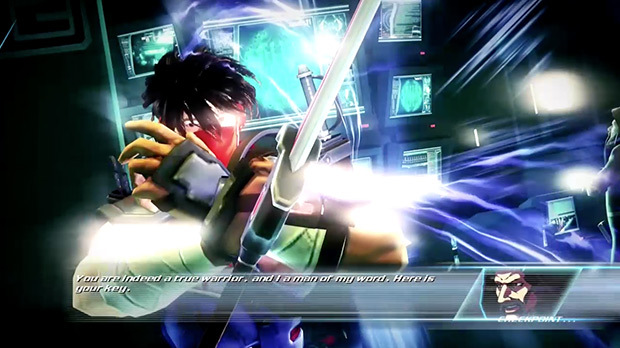 So when the rebooted Strider came out on Xbox One I was all over it. But was was the efforts by Double Helix worthy of the grandmaster or should they have left Strider Hiryu back in the 90’s. I had such mixed emotions going into this game as the warm fuzzy feelings of nostalgia overwhelmed me. 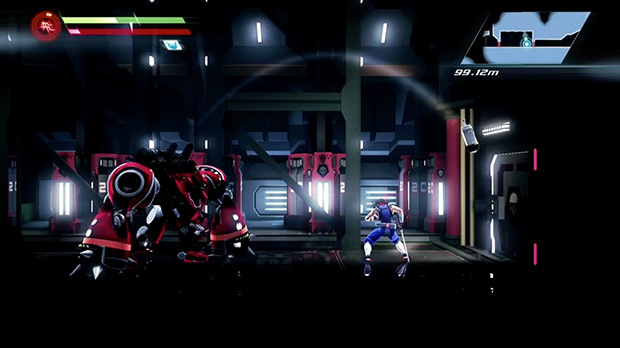 The Strider reboot IS an updated version of the Strider I remember, a side scrolling ninja hack and slash where you slice your way through levels that range from a sprawling metropolis to a baron ice base. Back in the 90’s the game ‘felt’ fast paced and acrobatic but to watch it back on YouTube now is looks positively stationary but thankfully the reboot is eight time faster than the original and the levels are huge in comparison. 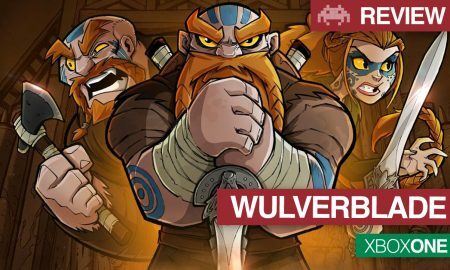 The longevity of the game has been extended by a strategic power up system where both your sword and you physical abilities are upgraded over time allowing you to dispatch bigger enemies, unlock certain doors and leap to previously out of reach places. 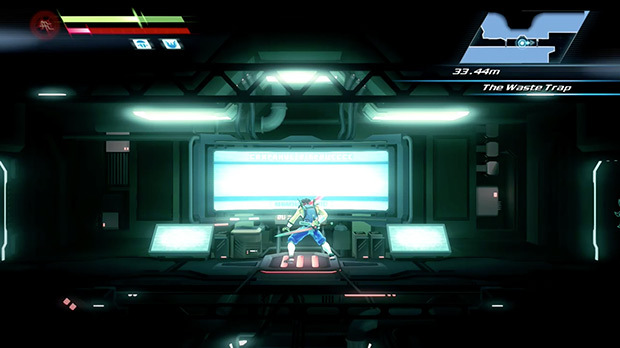 The action is still very much on the 2D axis but the game does use 3D graphics. 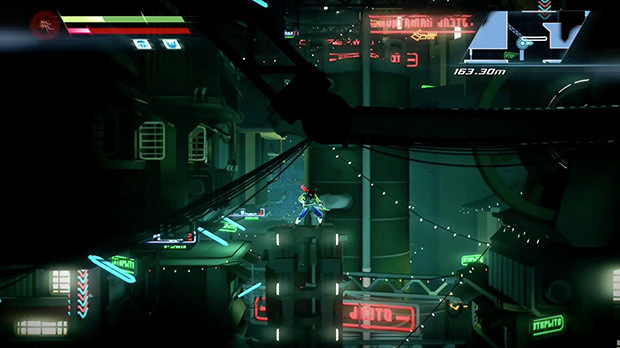 Many of cutscenes show off the depth of the third dimension and a number of enemies and bosses take advantage of this extra depth to help bring the game into the 21st century. These 3D in-engine cutscenes do tease you into thinking that Strider could be rebooted entirely in 3D, however, once you get back into that warm nostalgic ninja action you forget you had such silly thoughts. The enemies are varied enough and the family of female ninjas known as the four winds offer a welcome break to the constant foot soldier smashing. Some of the bosses feel more epic than others but they all serve to move the narrative forward. The story merges elements of all the previous games but mainly focuses of you overthrowing a maniacal dictator known as the Grandmaster. 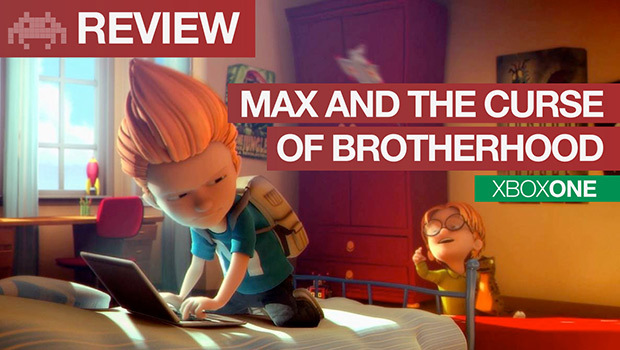 The gameplay is immensely fun and you feel like you have total control of young Strider. Sadly, some of the backdrops are a little drab and many of the interiors feel the same. If anything, I would say that the power up progression does take a little too long as I was eager to flip, slash and smash from the outset but had to wait almost three levels before I had a full compliment of thug smashing moves to hand. However, I commend Double Helix for taking a game that used to be played for minutes at a time and extending its life span for the modern gamer. 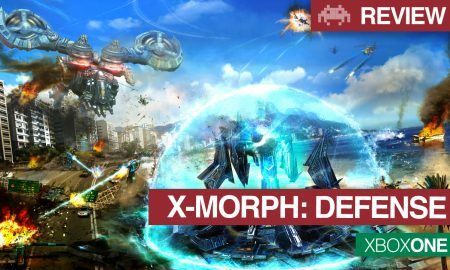 Once the story mode is complete you can either go back over older levels with your new found skills to unlock new costumes, power ups and concept art or test your skills on the additional modes: Survival Challenges and Beacon Runs. The former tests your fighting skills whereas the latter puts your speed and agility skills to the test. For those that remember the original, this is a happy jaunt down memory lane that will not disappoint. 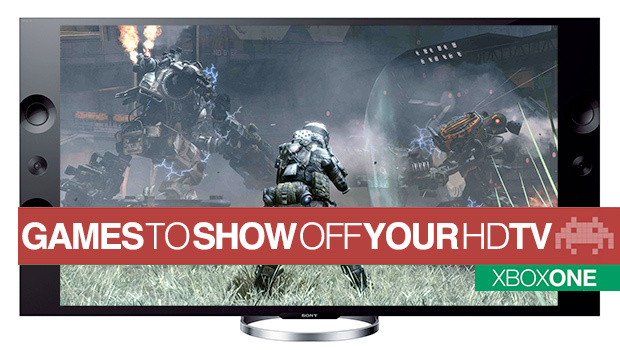 The game is fun to play and the controls feel solid and considered. 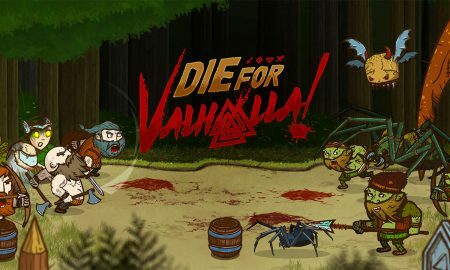 The sound and graphics have been lovingly updated and the game has been extended with a progression tree and additional modes. For those not familiar with the gaming icon that was Strider it might seem like a glorified handheld game with perfectly passible visuals and retro appeal. Either way, there is a lot of good, clean, simple fun to be had on Strider and with the price going as low as £5 in some sales it is well worth a play.